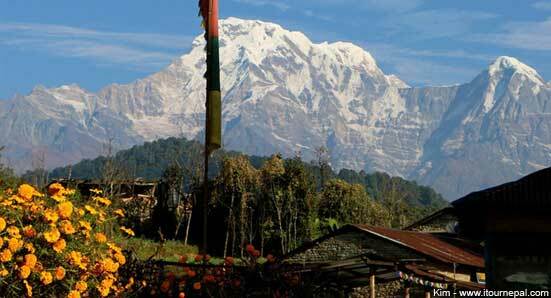 Homestay is best way to learn cooking Nepalese food as well. Nepalese cuisine is simply known as 'Dal Bhat' (lentil soup ad steam rice). However it is combination of variety of vegetable curries, pickle, soup (beans or lentil) with steam rice. Still more than 70 % of people grow their own rice, lentils, spices and vegetables and eat organic 'Dal Bhat'. At our homestay cooking class, we present Nepalese cuisine as in old days seasoned with traditional Ayurvedic Himalayan herbs. This is like private cooking class with complete knowledge of spices and an experience of being with Nepalese family. While homestay is short term stay, our bed and breakfast program caters to medium or long term visitors. Breakfast is homemade sumptuous, usually served in the dining room or private balcony. Privacy and sociability are equally available depending on the preferences of the guest. Hosts of Bed and Breakfast are well trained and the cleanliness and hygiene meets the standard of three star. At the same time home-like atmosphere and personal pampering are compared to none. 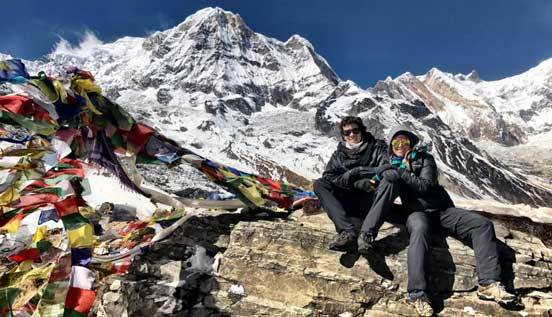 Moreover, our bed and breakfast hosts are expert on treks, travel and tourism which will be a great help for you to plan a trip. 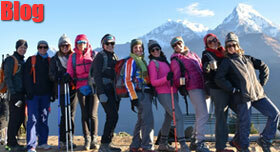 Several trekking trails have been introduced by UN under the title 'Tourism for rural poverty elevation program (TRPAP)'. These trails specific to certain culturally rich ethnic groups, are pristine and culturally rich. The community managed guesthouses and homestays provide a different perspective to the tour. 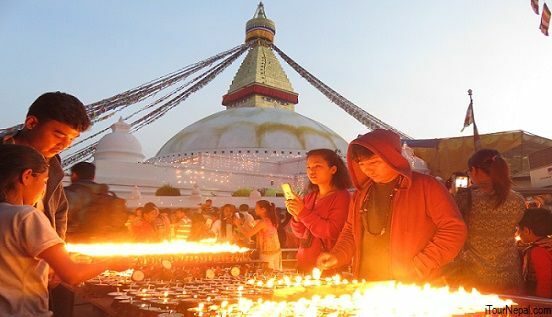 Join Group for Kathmandu sightseeing. Everyday from Sept 15 - Dec 15. Our hosts accommodated 'All hands' volunteers after the earthquake. Read their interview a year later. Our Homestays provide the full cultural experience of living with the local population with carefully selected warm and welcoming hosts, in safe neighborhoods, near public transportation. International students or visitors who need lodging for a short period of time (1 week to 12 months) will be pleased with our friendly and outstanding service. You will have a clean private room in a home of a welcoming family or individual who you communicate with on a regular basis. Our hosts provide not just lodging but also understand the problems of being far away from home in a strange but exciting city and are very supportive. They are dedicated to make your stay a truly enjoyable and enriching experience. All our hosts are very carefully selected with respect to safety of neighborhoods, proximity to public transportation and welcoming ability. Through our homestay program, lifetime friendships are being created all the time resulting in a greater mutual understanding and awareness of each others culture. Close proximity to your corporate or research assignment. Eco friendly living in heart of city. 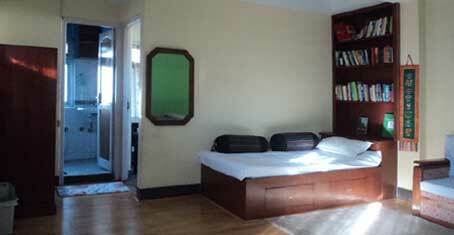 Fully furnished private rooms and apartments - just bring a suitcase! Balcony with garden or access to rooftop. Quiet atmosphere - perfect for professionals and interns. Temporary housing for visiting families of all sizes. Available also for renting on self catering basis.